Northumbrian Water is a leading UK utility, providing water services for both residential and business customers. As customers’ demands have changed, so Northumbrian Water have needed to listen and change the way they interact with their customers. 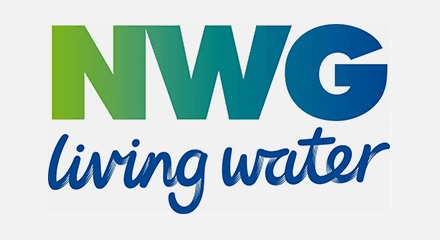 As customers want to communicate over multiple channels so NWG are changing their models to accommodate this, which has resulted in a huge CX Transformation project being undertaken. Genesys is the Pixie Dust in their new customer experience transformation strategy for 2018 and beyond.